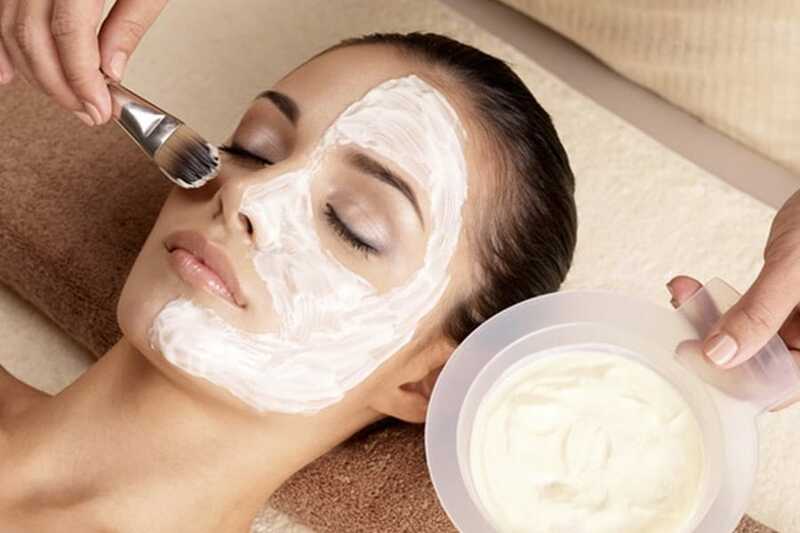 This facial includes cleansing exfoliation, custom Circadia masK, firming eye serum, hydrating cream and sunscreen. This facial provides the essentials for those on the go. It includes cleansing exfoliation, custom Circadia mask. Completed with firming eye serum, hydrating cream and sunscreen.